Take a look around. If you have any questions, let us know by using the “contact” tab! 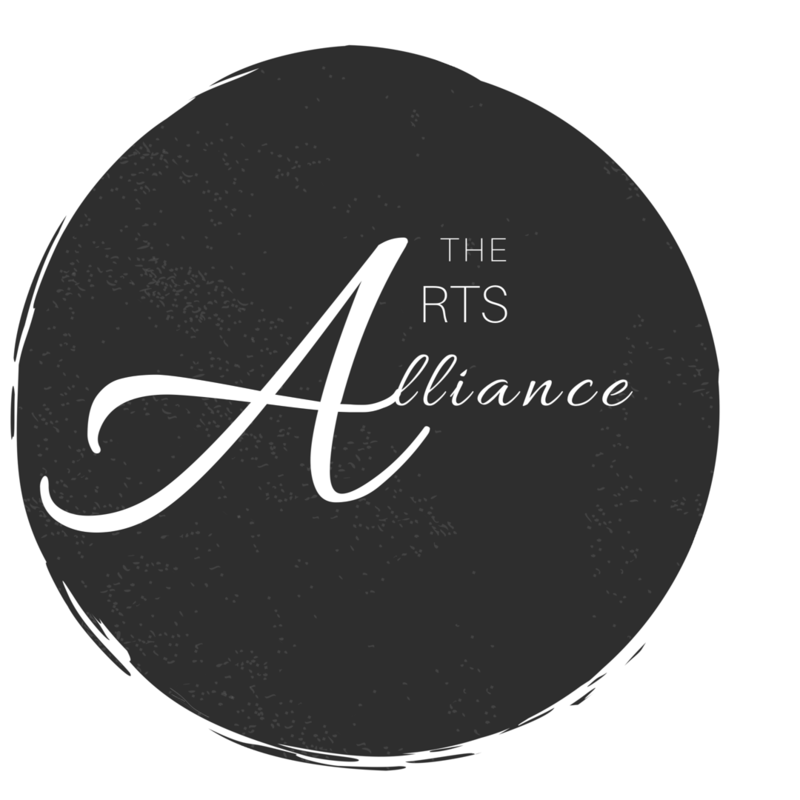 The Arts Alliance follows the school closing policy for the Cheatham County School system. Rule of thumb: If Cheatham Co. schools are closed, we are closed! *We will always send out updates via email and text for emergency or inclement weather closings.